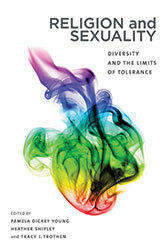 The Religion and Diversity Project team members have written a number of great publications. 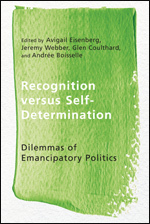 Click on the link below to read some of those publications. 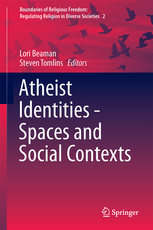 Atheist Identities - Spaces and Social Contexts. The Religion and Diversity Project student team members have written a number of great publications. Click on the link below to read some of those publications.